The library is available to alumni during all open hours, including exam periods when access is restricted to the IIT community. 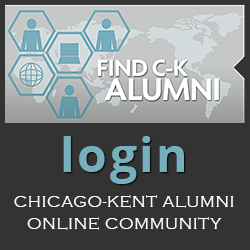 Librarians are available to assist alumni with research questions during normal reference hours. 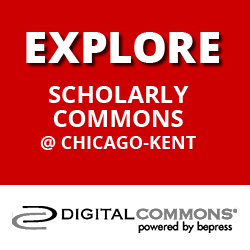 Contact a research librarian by phone at 312-906-5670 or email at refreq@kentlaw.iit.edu. 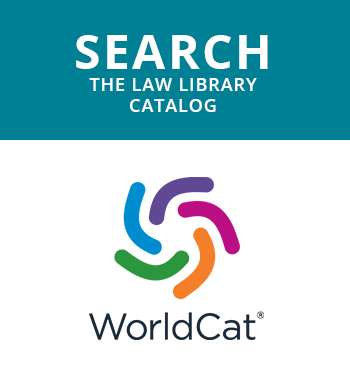 Password-based research systems such as Lexis, Westlaw, and Bloomberg are not available to alumni through the library's subscriptions, which are limited to current students. Other library databases are accessible only in person via public access terminals, due to vendor licensing restrictions. Alumni using the Library's print collection may scan print materials and save to email or a flash drive at no charge. Photocopy/scan stations on the Library's 9th floor can be used to produce PDF documents for later use or for printing.